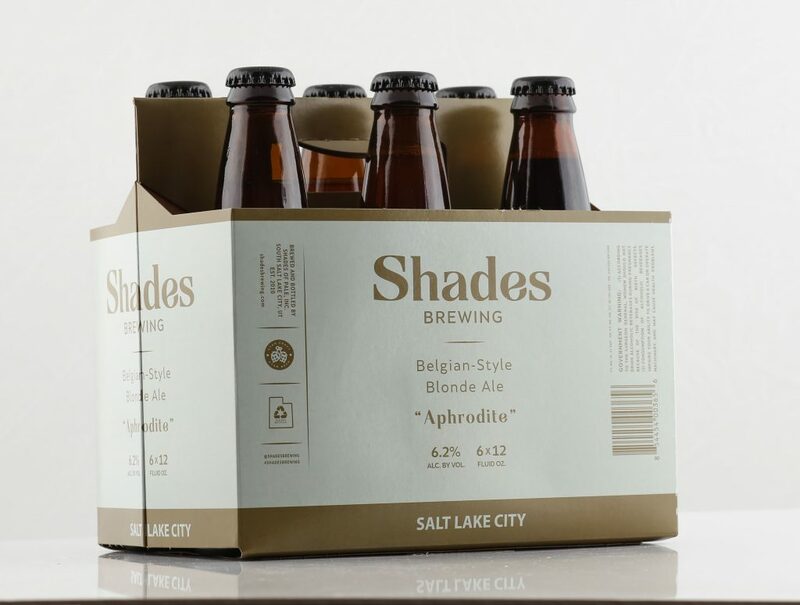 We are a local Utah craft beer producer out of Salt Lake City, specializing in classic beer styles with our own twist. 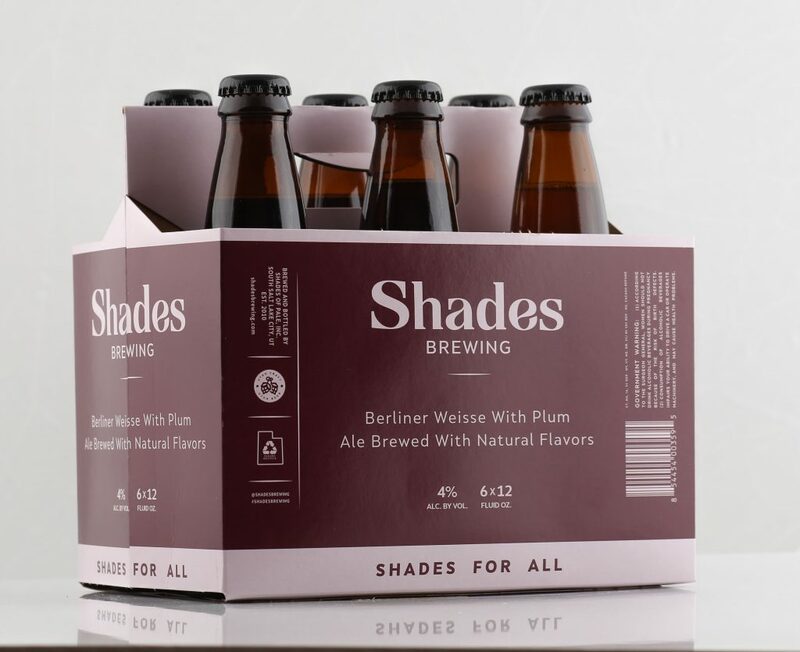 Shades Brewing is all about the different “colors” in beers. These colors can be expressed not only visually, but also in dynamic taste profiles, and unique aromatics. 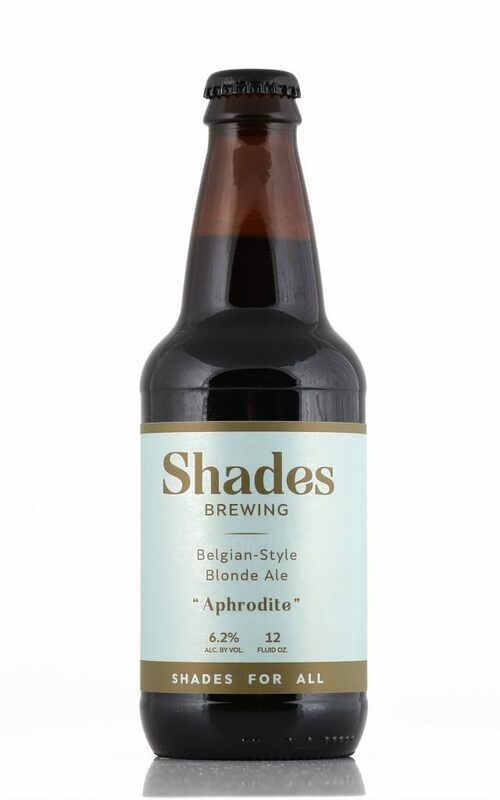 We produce exceptional, handcrafted beers that keep you coming back for more. 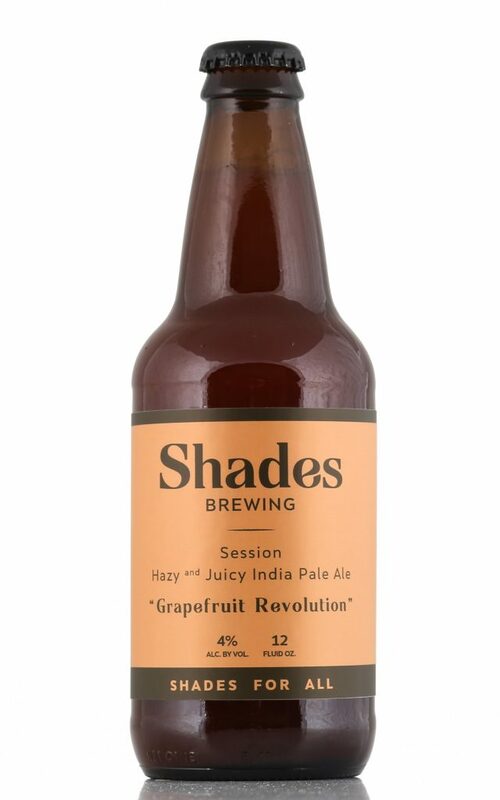 Shades beer is all about the recipes; the pales, ales, IPAs and so much more. 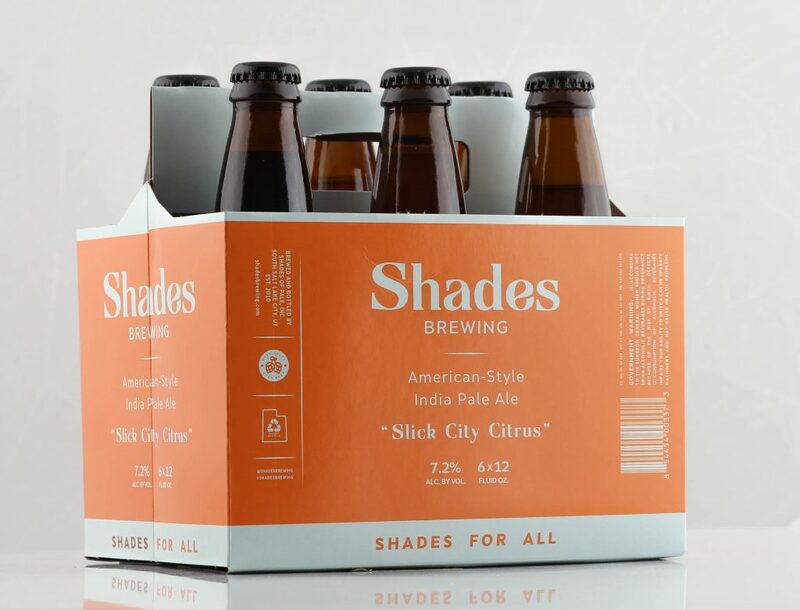 We’ve made subtle twists to classic styles creating easy drinking sessions and high point beers that keep you coming back for more. 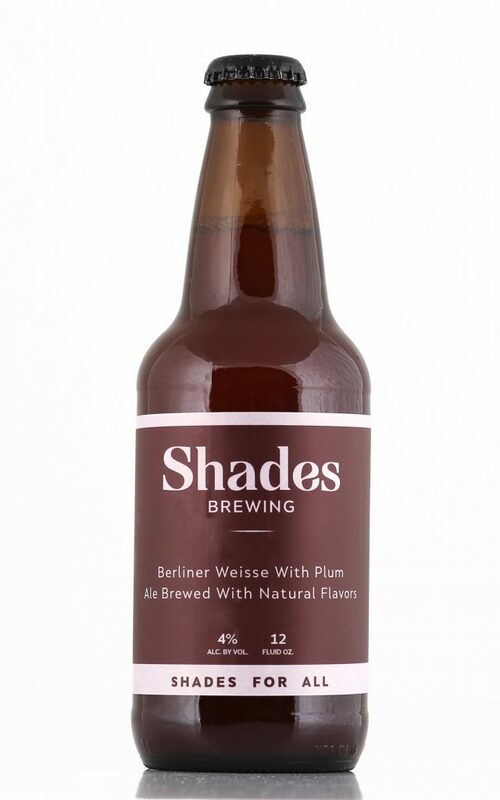 We also have a line of barrel aged and sour beers. We have a cozy tap room and patio and hold a variety of events. We don’t have food, but you are welcome to bring in your own food or have some delivered. We are masters of where light meets dark and all the shades in between. Some of it is science, some of it is personality, some of it is luck, however, most of the time it is magic. We think you will agree. My favorite brewery! 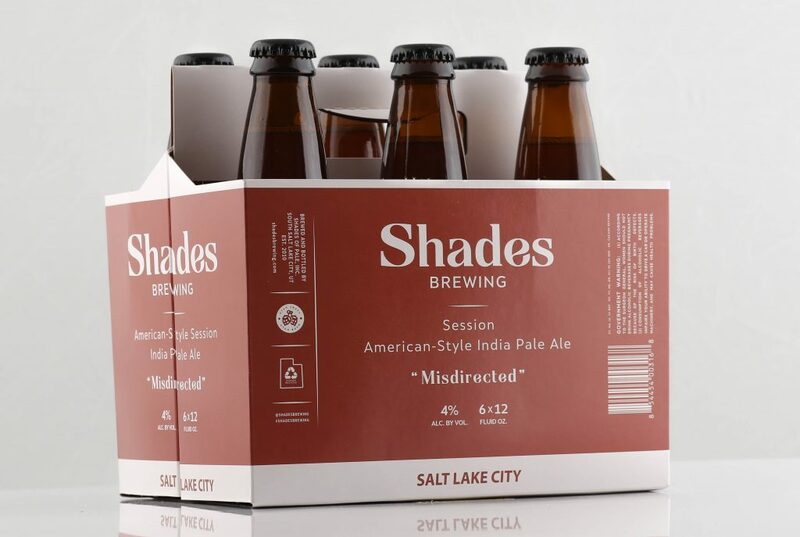 The beer isn’t the same old Utah water swill. Even when I come in to pickup to go I’m treated like family. Nothing puts a smile on my face more than my favorite beer, and being greeted like a brother by Wolf. He makes the brewery 100% better. Best emoloyees on the planet. Stopped for a beer on the way to the airport, had, a hazy NE style IPA which was good. Sat at the bar and struck up a conversation on UT blue laws…didn’t realize I was talking the owner. He was way cool and a wealth of information. Should I be back in SLC I would stop again. Saturday night party of twenty. Perfect venue for entertainment. Darts, games and tables for card play. Beer A+ This was my first time here for my dear friend Luke’s bday. Everything was perfect! 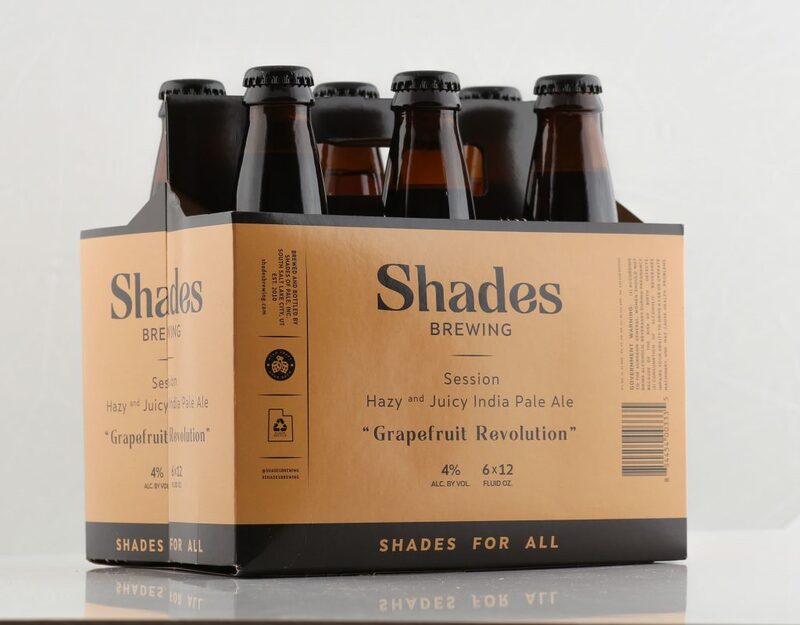 Shades Brewing started as a conversation in the spring of 2008 during the tech downturn. After all the staff was laid off, I got to the chopping block and I had no choice, a change was in order. Unemployment at 40 was not good in the worst recession in recent history. My lovely bride kicked me in the rear and said go for what you love. Brewing! Why not share the love? By putting one foot in front of the other, we made it to October of 2009 it was official. 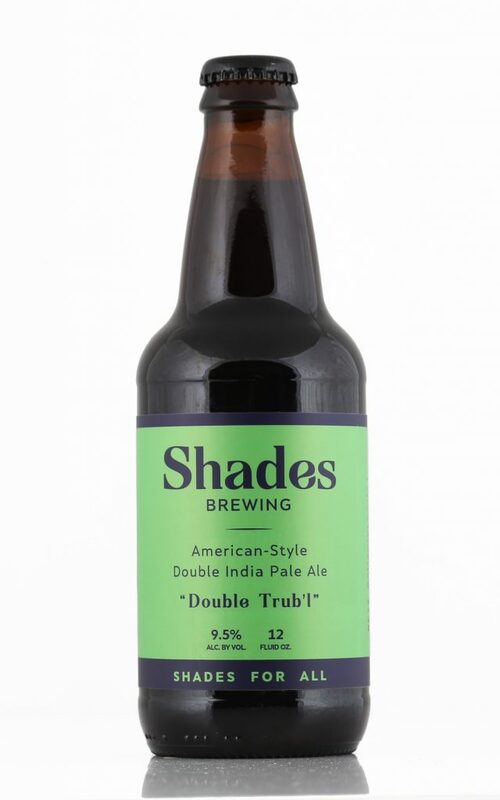 I was a commercial brewer. Oh no, what do I do?! I knew nothing about commercial brewing as my biggest batch was only 5 gallons. After months of working to bring a small Park City garage brewery together we cranked out our first batch of beer. A 15 gallon kettle and 3 barrel fermenters is all I could afford. 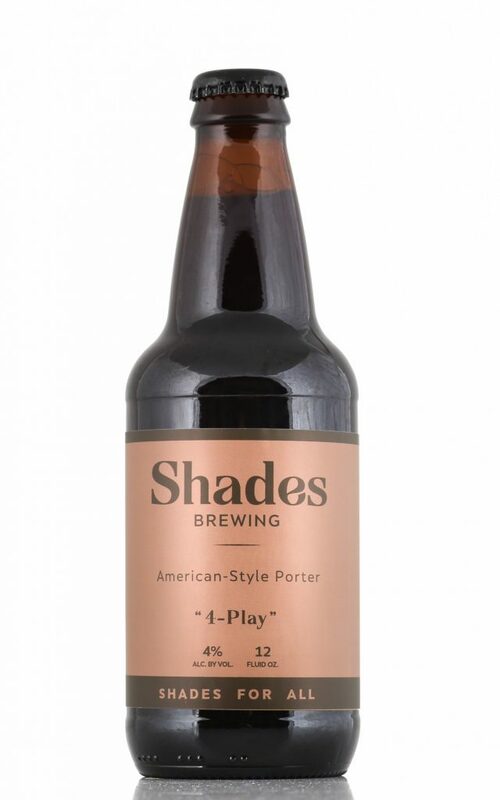 The first year was spent only brewing for festivals figuring out the craft beer landscape. Our first festival was in Idaho Falls at the Mountain Brewers event. 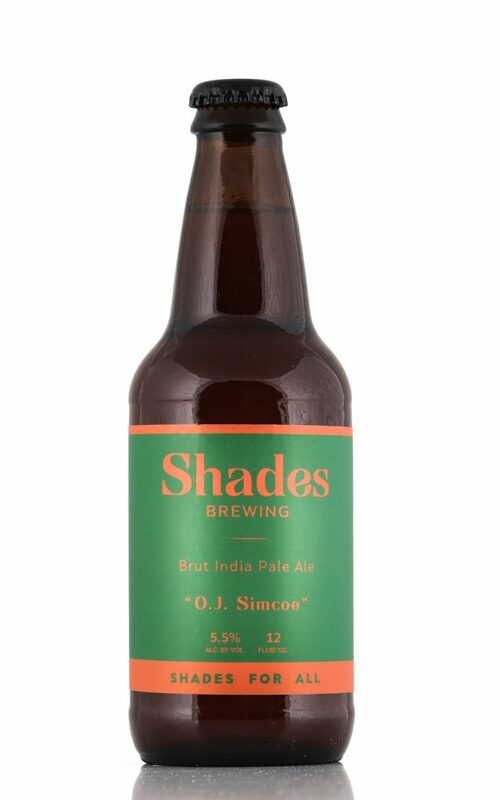 Only 30 breweries were there, I ran out of product in 20 minutes. The festival has now grown to over 100 breweries and 5000 people attend each year. Our first restaurant order was for Canyons resort in Park City. The order was for 20 kegs per week. How was I going to brew 20 kegs a week on such a small system? With time we slowly upgraded. Fast forward 10 years with a lot of mistakes, I know only a bit more than when I started. Each day I learn something new and I have looked forward to that every day. I get to work with such talented and motivated people, they all have the passion and dedication to the craft that I have. It is a winning combination with everyone feeling like an extended family. As the days and month progress we are never static and are always in a state of change, be it growth, education, movement or partnering. It is the creative passion that got us this far and will take us to places far beyond our dreams. Come joins us, the next 10 years will bring memories for a life time. 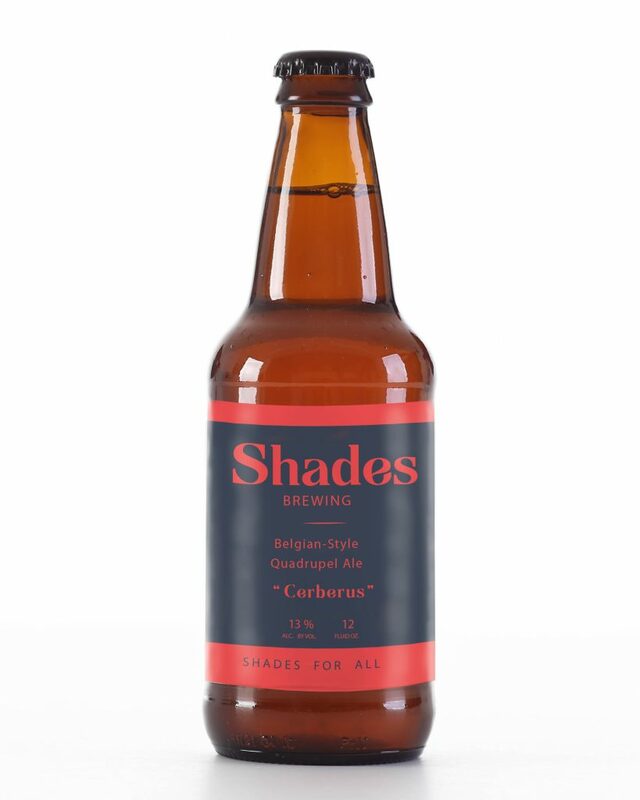 This entry was posted in Food and tagged ales, aromatics, Beer, craft beer, IPAs, pales on April 1, 2019 .